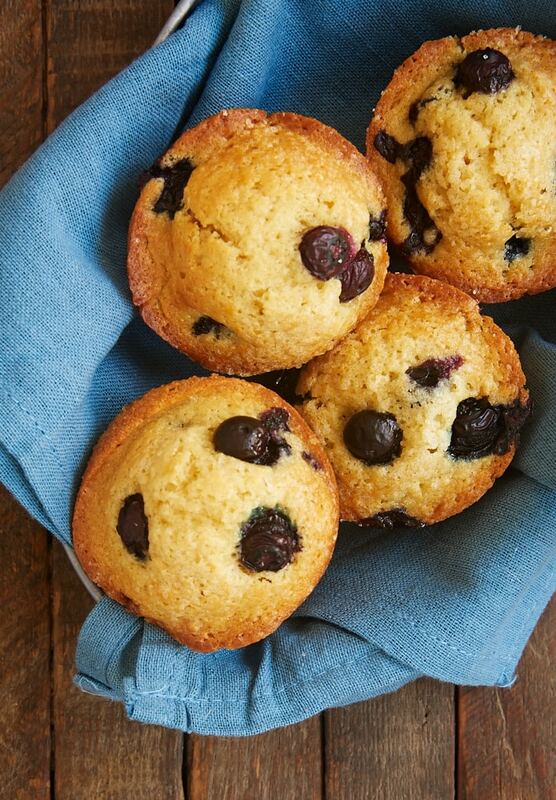 Blueberry Muffins are, without a doubt, one of the most classic breakfast treats. I can easily conjure the memory of smelling them baking in my childhood home. 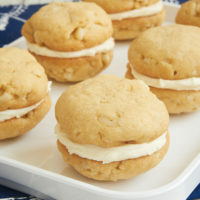 My mother preferred to use a mix for baking them, but I prefer the homemade variety. 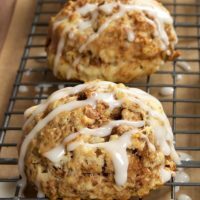 They mix so quickly and easily that it’s barely any trouble to whip up a batch for a morning treat or a sweet snack. There aren’t any surprises here. 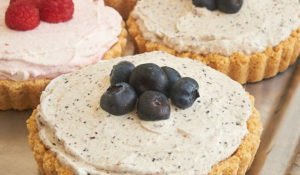 This recipe follows the muffin method closely by mixing all the dry ingredients with the sugar and then adding the remaining wet ingredients. Then just add the berries, scoop the batter into the pans, and bake. That’s it! 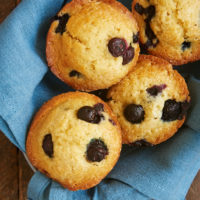 I love the combination of blueberries and vanilla, so I usually opt to make these muffins using a good dose of vanilla extract. As an alternative, you can also use lemon juice. I’d suggest the juice of 1/2 to 1 lemon, depending on how much lemon flavor you’d like. Whether or not you line the pan with cupcake liners is a matter of preference. Liners, of course, will make clean-up easier and also make the muffins a little more portable. 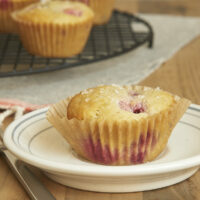 However, liners will also make softer edges for your muffins versus the crisper edges of muffins baked without liners. I like them both ways, so that decision often is made based on how transportable I need that batch to be. 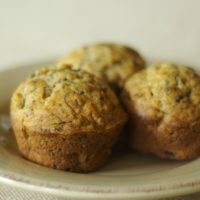 Many muffin recipes are made with oil, but I prefer to use melted butter for its flavor. It will need to cool a bit before you mix it into the batter, so I find it’s best to get the melting started first while I gather the other ingredients. That should give it enough time to cool adequately. 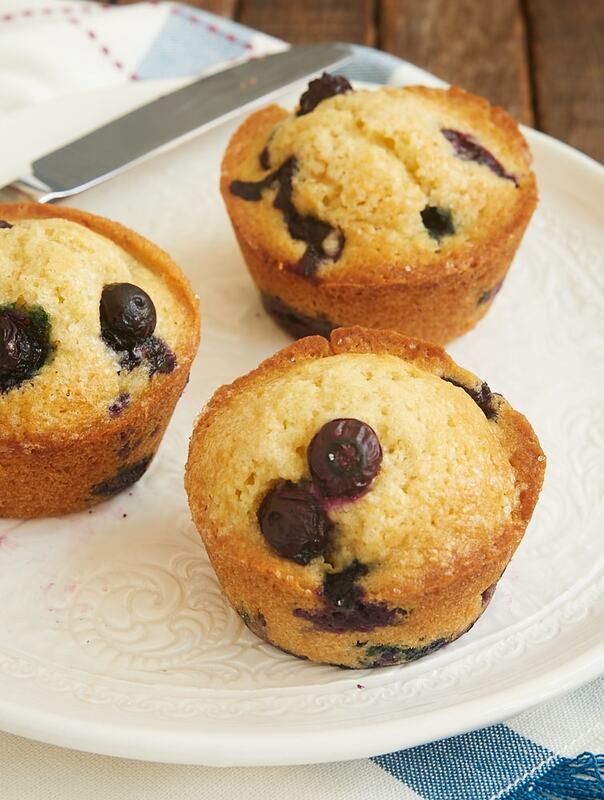 We are big, big fans of these Quick and Easy Blueberry Muffins. There’s nothing fancy about them. They’re just really good muffins. 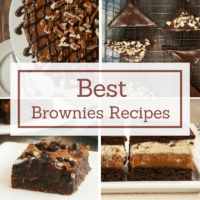 They’re such a great choice for a simple, sweet treat for any time of day! 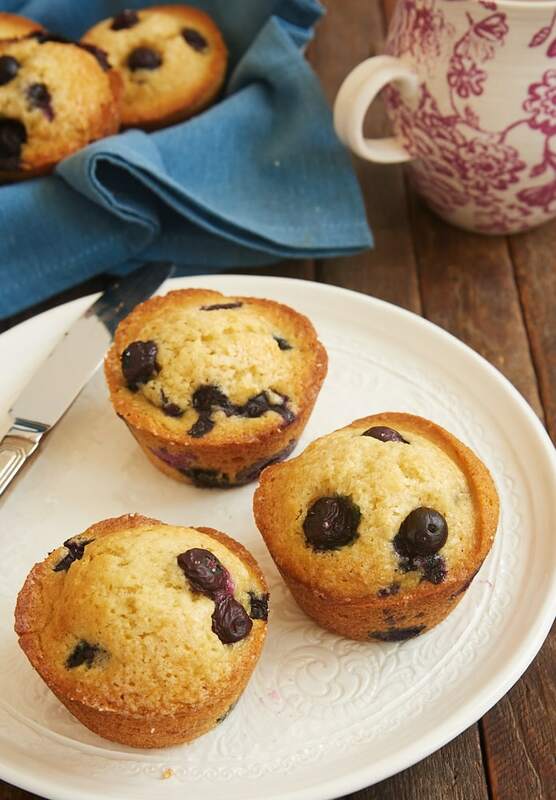 Quick and Easy Blueberry Muffins are just the thing when you want a sweet, simple breakfast treat! Preheat oven to 400°F. Line or grease 12 standard muffin cups. Stir together the flour, sugar, brown sugar, baking powder, baking soda, and salt. Make a well in the center of the mixture. In a separate bowl, stir together the butter, milk, eggs, and vanilla. Pour into the well in the flour mixture. Stir just until combined. Gently stir in the blueberries. 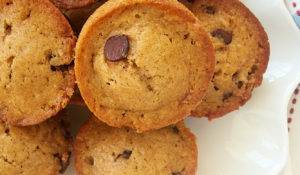 Divide the batter among the prepared muffins cups, using about 3 tablespoons* of batter to fill each cup about 3/4 full. 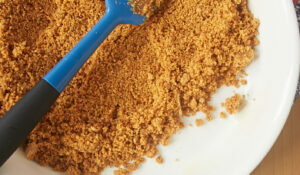 If desired, sprinkle the top of each with a pinch or two of sanding sugar. Bake 14 to 18 minutes, or until the edges are browned and a pick inserted into the center comes out clean. Cool the muffins in the pan 5 to 10 minutes before serving. 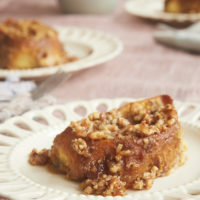 *A 3-tablespoon scoop will make quick, more accurate work of portioning the batter. Muffins are always my every time favorite. I tried this recipe out. It came up really well and sponginess was perfect. Thank you for sharing the recipe. Ma Kids loved it a lot.